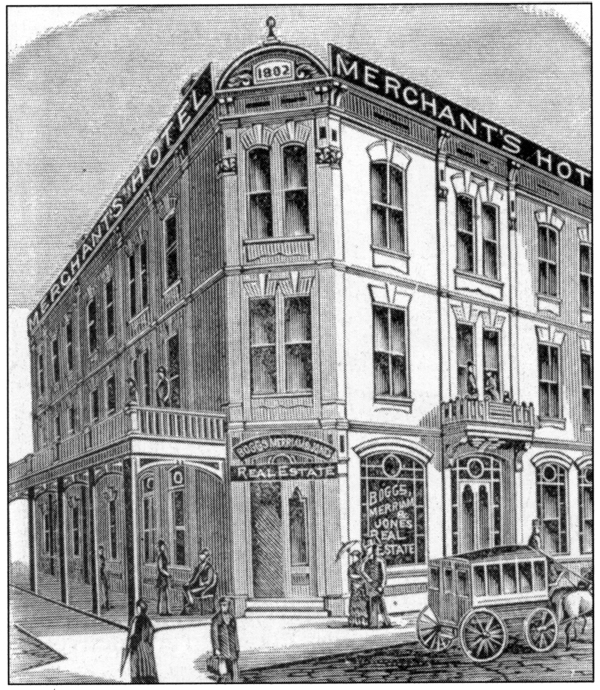 When first constructed, the Merchant’s Hotel was a three-story wood frame building with a corner entrance. It burned on February 28, 1884, but was immediately rebuilt with a brick façade, entrances on both Superior Street and Second Avenue West, and an addition off the back. 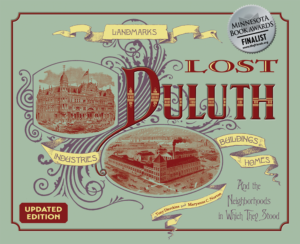 Oliver Traphagen, who at that time worked as a carpenter in Duluth for St. Paul architect George Wirth, oversaw the building’s reconstruction. When it was complete, he promptly moved in, staying in the hotel until his 1891 marriage. Merchant’s was operated by German immigrant William Meinhardt and specifically catered to “commercial travelers,” who were charged between $2 and $4 a day, depending on which of the fifty-eight “strictly first class” rooms were available. The hotel was outfitted with electric light and steam heat. It closed in 1907 and was demolished to make room for the Sellwood Building, which still stands.